The news that Bank of America is planning to charge monthly fees on debit card usage was a warning sign of banks charging more to its consumers. 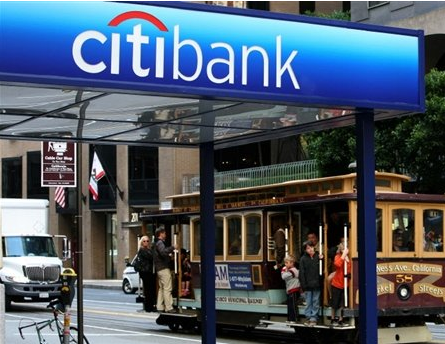 Indeed the revolution begins as Citibank recently announced that they were raising their fees on checking accounts. Their EZ Checking Account which normally had a fee of $7.50 a month, is now charging double at $15 monthly. Previously this fee would have been waived if the consumer reached the $1,500 balance, but now even this minimum amount has been raised to a hefty $6,000. The monthly fee of their basic checking account is also set to be increased from the usual $8 to $10. To rid yourself of the fee, you have to have a minimum balance of $1,500 or sign up for direct deposit and online bills payment. The Premium account fees will thankfully remain at $20 per month, however the minimum balance is also raised very much higher to a $15,000 from the usual $6,000. Consumers who have received the notice are not at all happy with the sudden increase in rates, and most of them are planning to close their accounts altogether and switching to a bank with lower fees, or to a local credit union where most bank fees do not apply. This new set of fee increases is scheduled to start on December 9, 2011, giving their customers time to digest the new fees or close their account to move to a cheaper bank. It appears that more and more banks are looking for ways to recoup their losses by charging more to their customers. 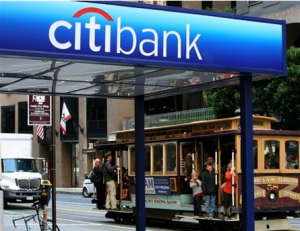 It won’t be long before other big banks will begin to follow suit. The question is whether consumers will eventually adapt to the price increases, or if they will move away in disgust. Only time will tell how consumers decide to react on this matter.